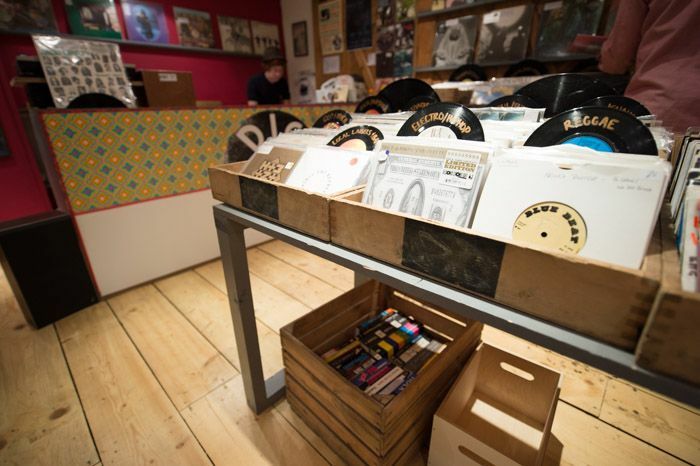 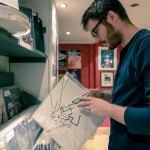 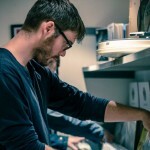 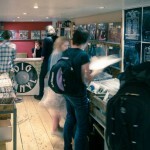 Bold Street’s Dig Vinyl to double in size later this month, Getintothis’ Patrick Clarke chats to the shop’s Antony Nyland ahead of the big day. 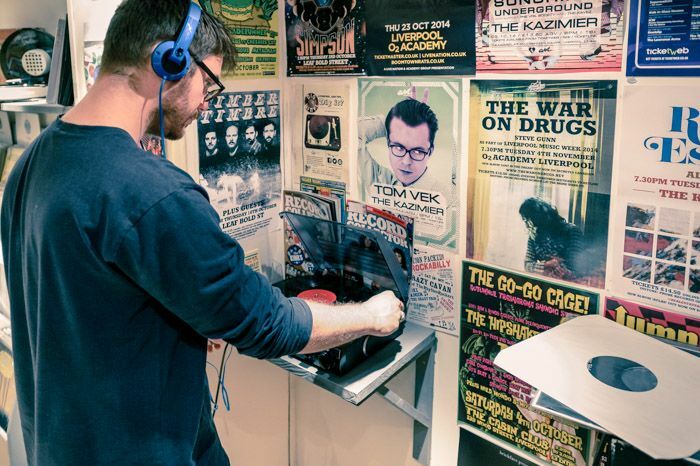 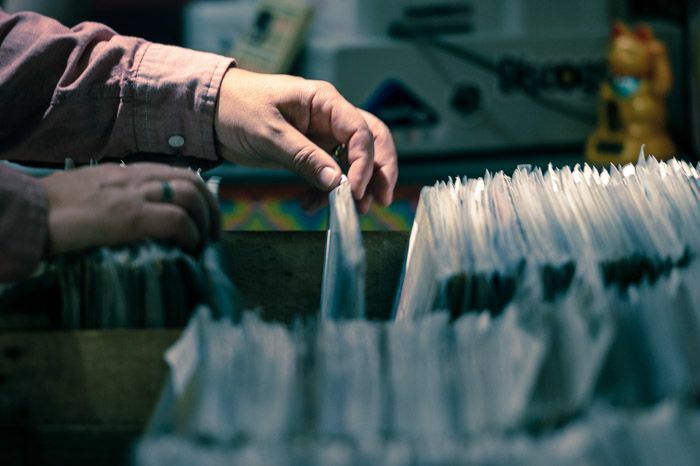 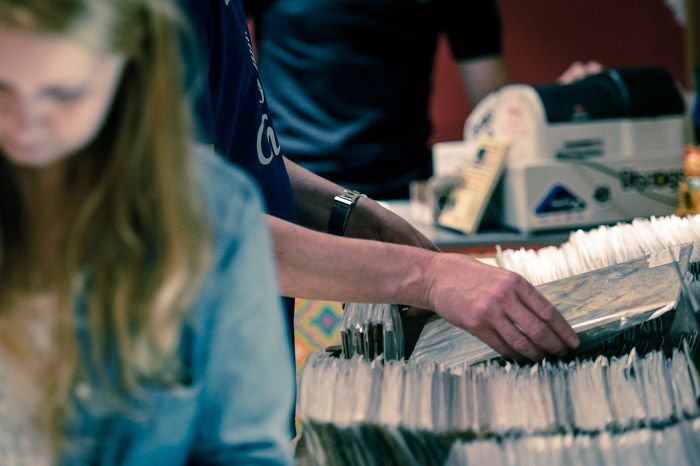 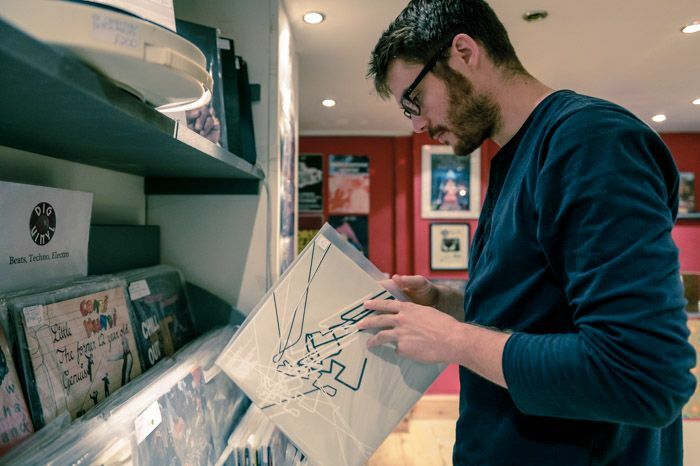 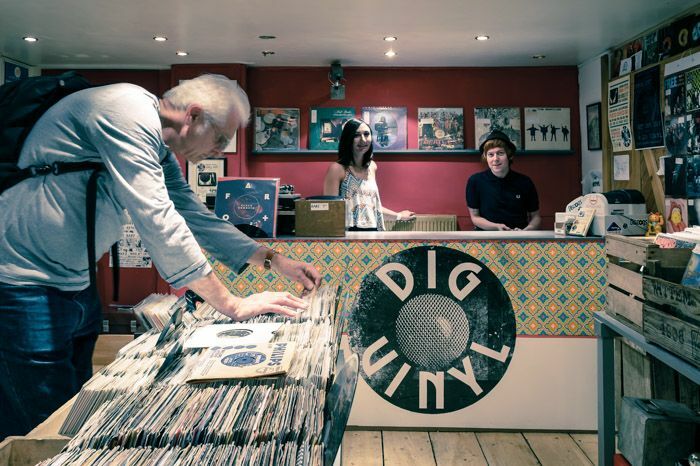 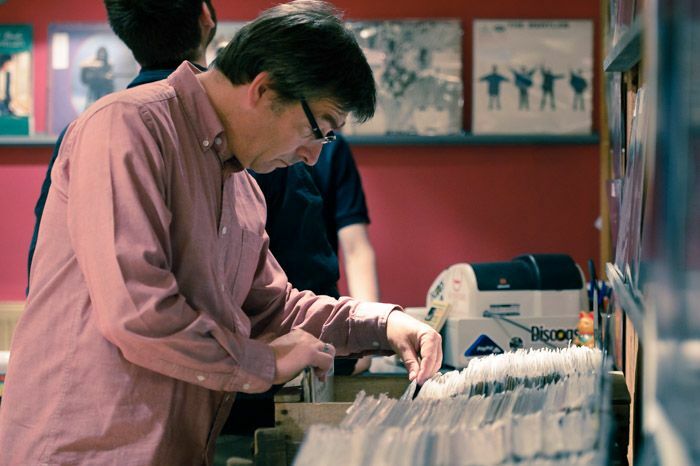 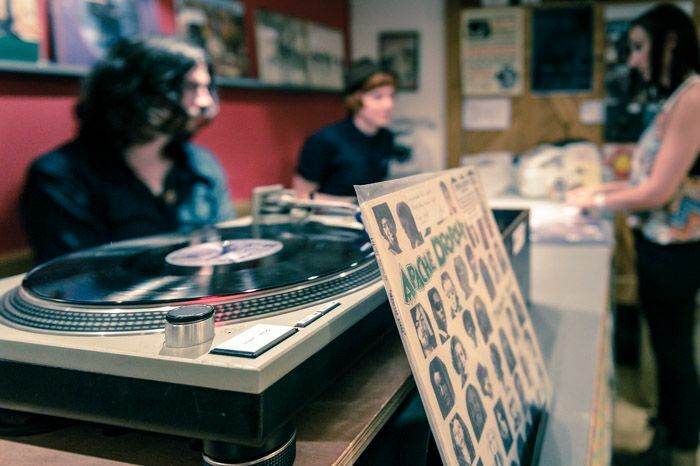 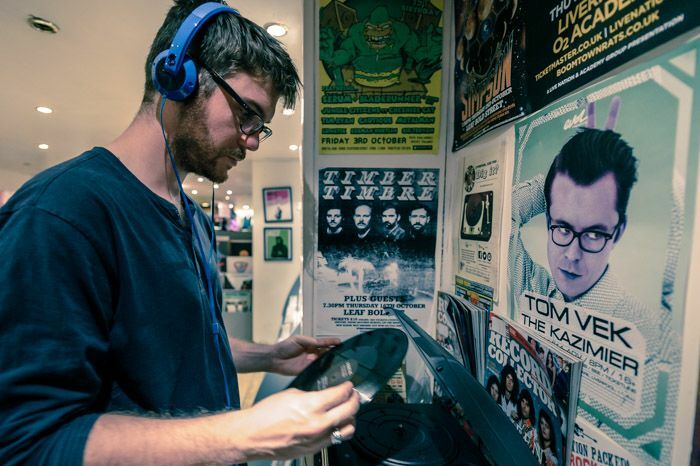 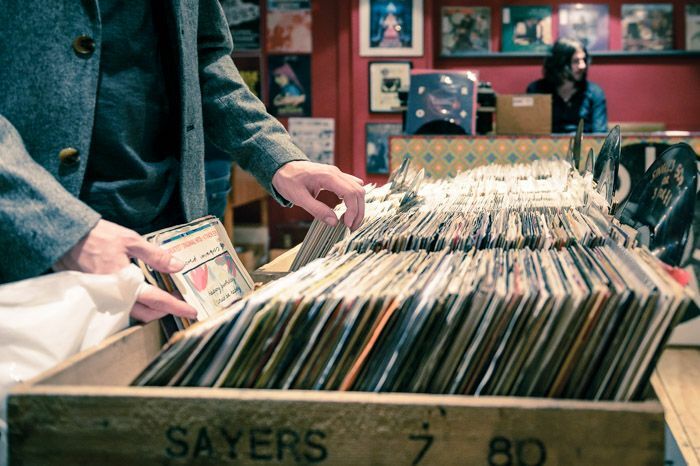 Business is booming at Liverpool’s latest addition to the resurgent vinyl market, with Bold Street’s Dig Vinyl set to expand operations on Tuesday October 21 – and to mark the occasion, staff are throwing a party on Saturday October 25. 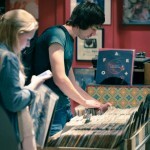 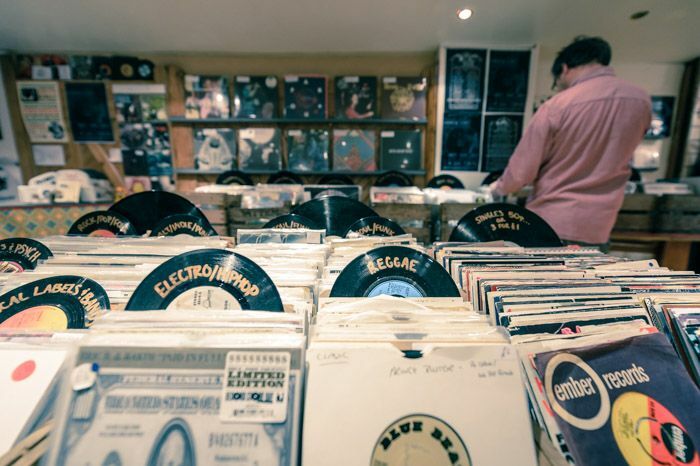 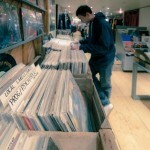 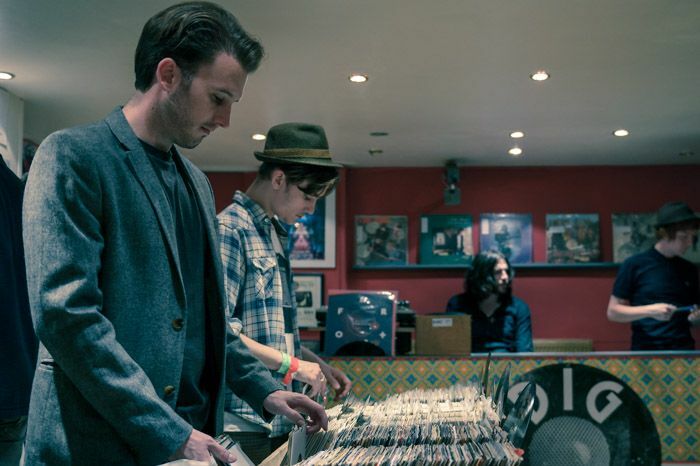 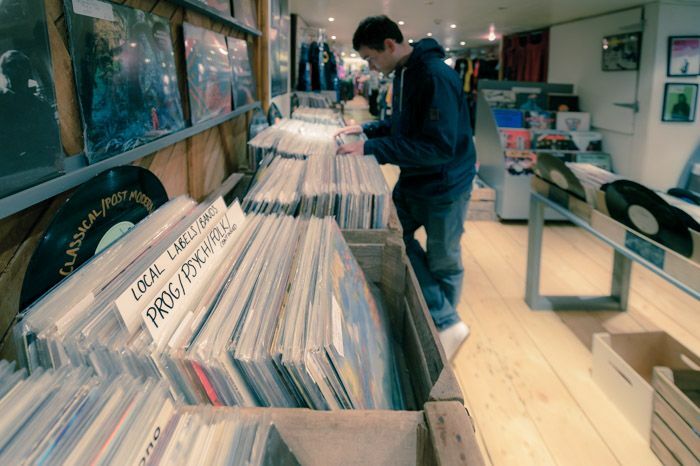 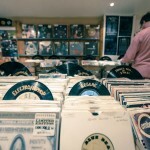 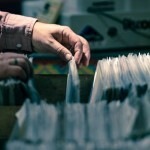 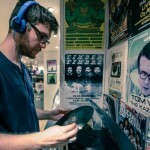 The shop, to be found in the basement of the Soho vintage store, is set to double in size, helping aid it’s growing status as one of Liverpool’s top hangouts for all fans of black wax. 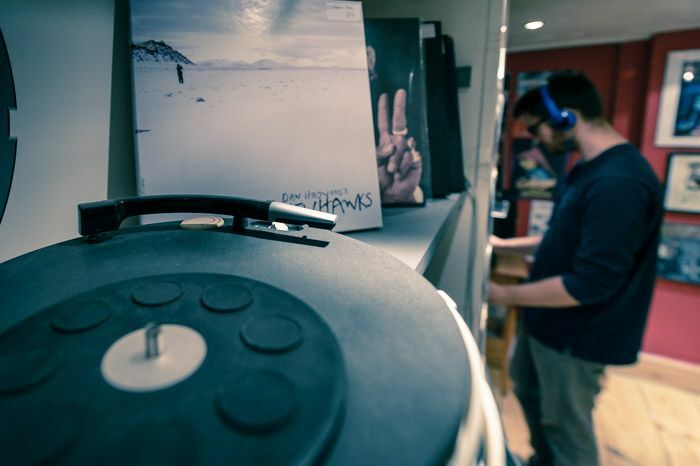 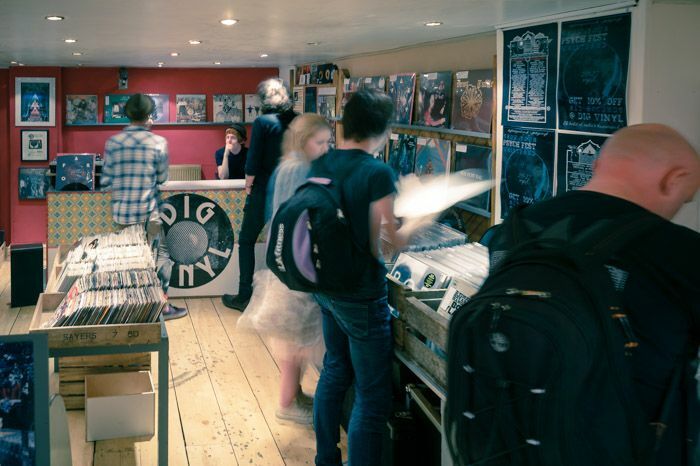 “We had a lot of feedback from our customers saying they like coming down because every week there’s new stock coming in and they can come down and get recommendations,” says Dig‘s Antony Nyland when Getintothis checks in before the party. 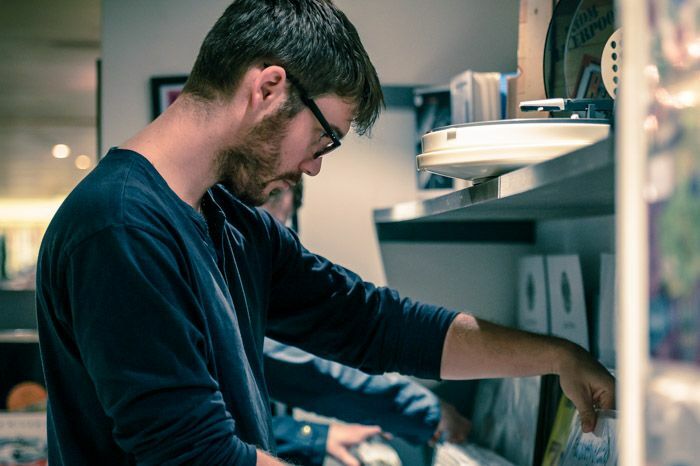 Chris Ward of Mirror Moves is already on the bill to DJ, alongside sets from Salvation Records and Manchester’s funk and soul night Howling Rhythm. 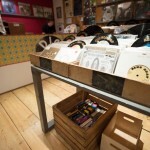 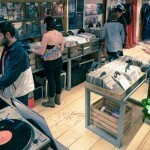 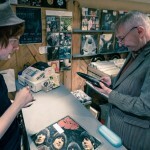 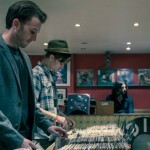 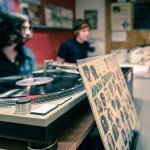 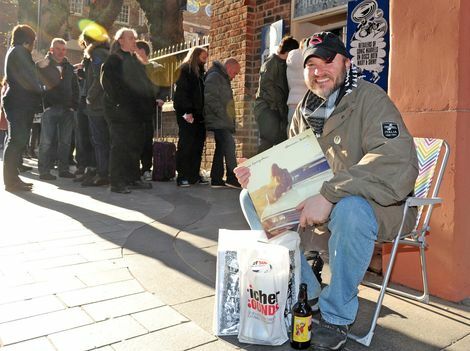 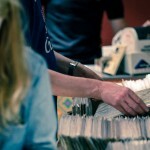 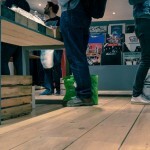 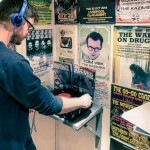 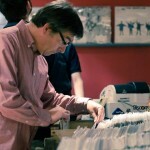 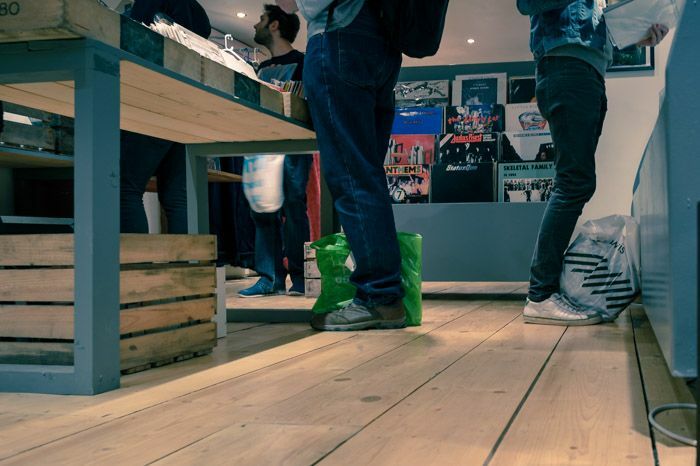 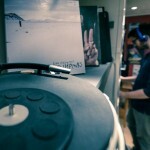 There’s also set to be competitions and giveaways from the shop themselves – records, gift vouchers and free coffees to feature among the prizes. 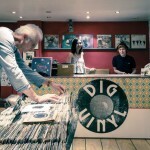 Tim Burgess‘ Tim Peaks coffee range is also to be served at the shop, the Charlatans man and his O Genesis label retaining their support for the venture. 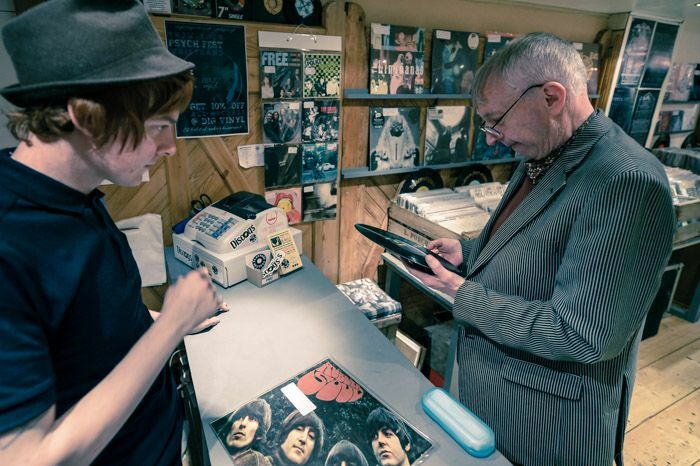 “We remember people, we remember their faces, who they are, what they like. 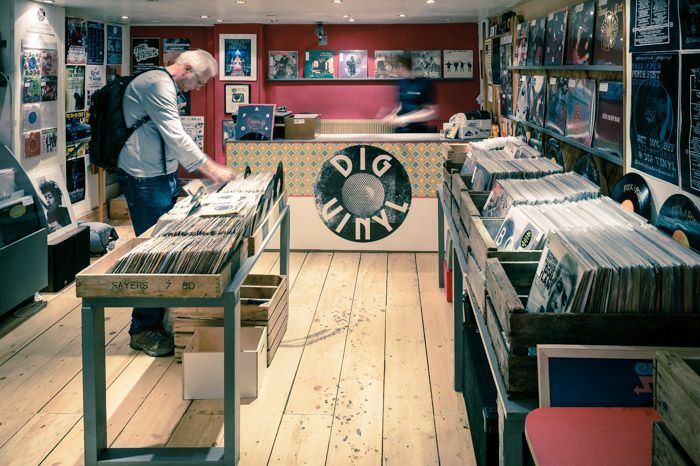 It’s become kind of a destination for people to come down with their friends and have a good dig through” continues Antony on just what makes Dig so special. 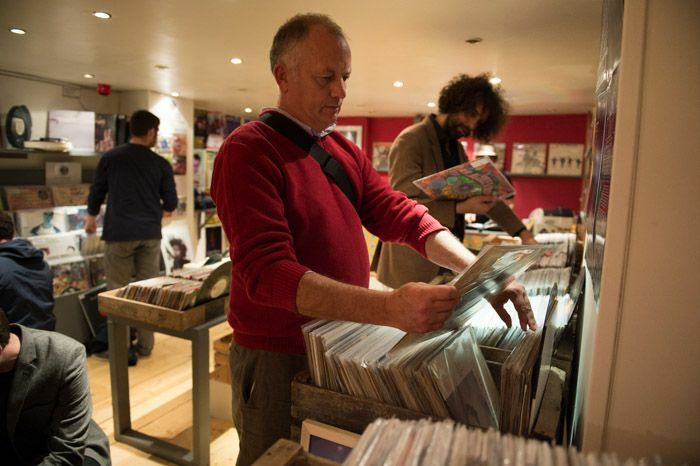 As well as expanding, the shop’s enviable stock of classics and rarities will also be on the increase over the coming days, the onus remaining on those invaluable obscure delights. 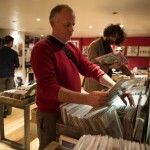 “We’re still going to be primarily second-hand, we don’t want to get too much into new releases, we’ll have the odd one here and there, but it’s gonna be expanding across all genres,” specifies Antony. 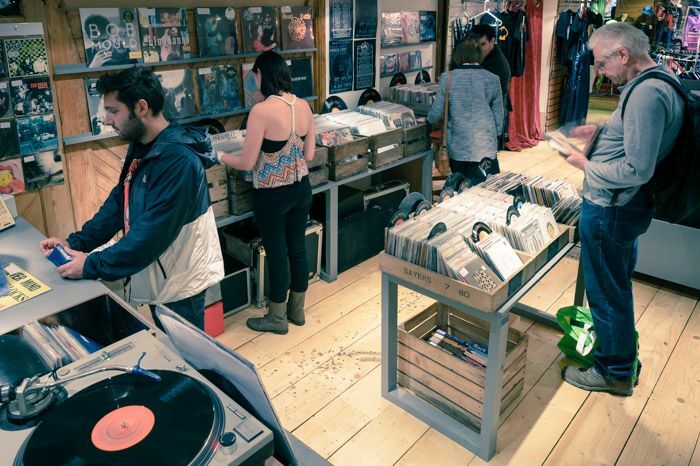 This can only be good news, and the reopening is set only to reaffirm the store’s status as one of Liverpool’s truly treasurable sites for any and all of Liverpool’s vinyl devotees, and welcome success for a group with the truest of ambitions.